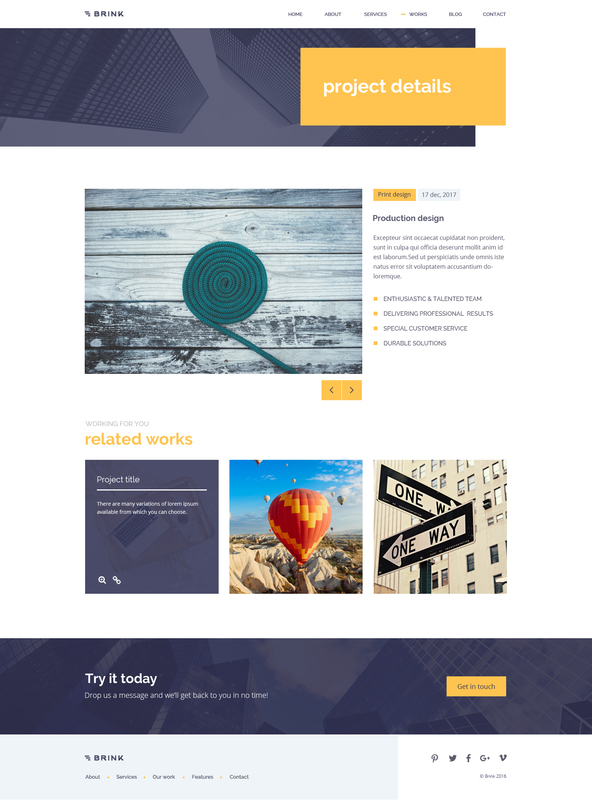 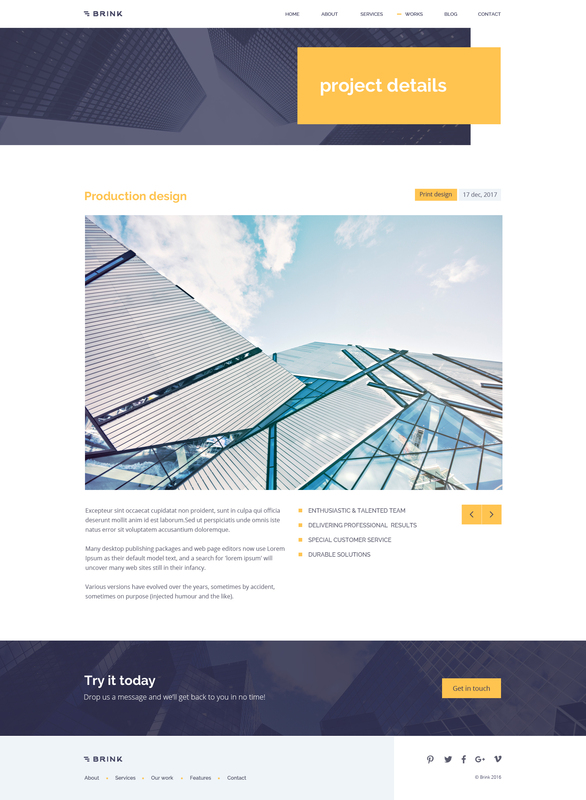 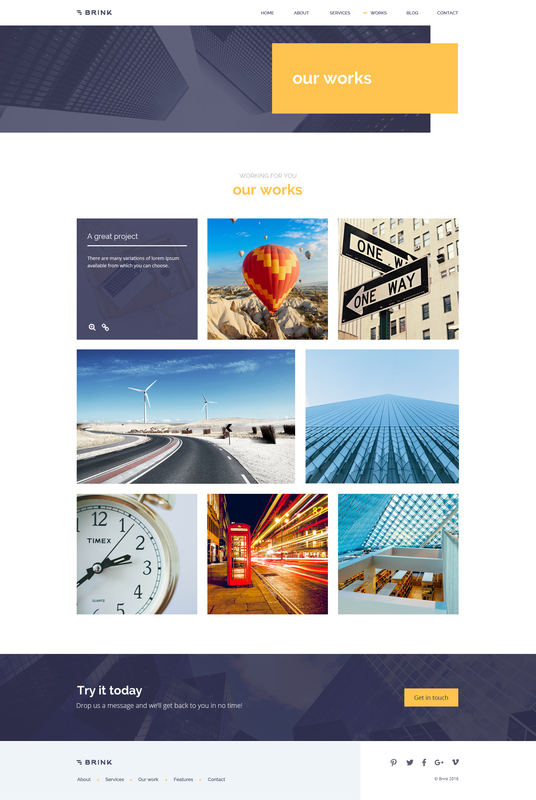 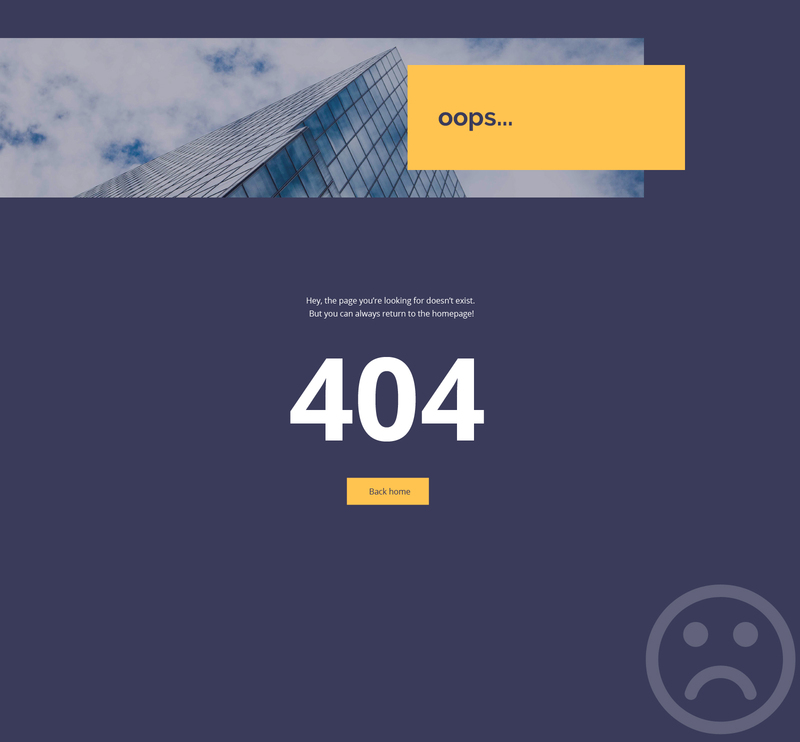 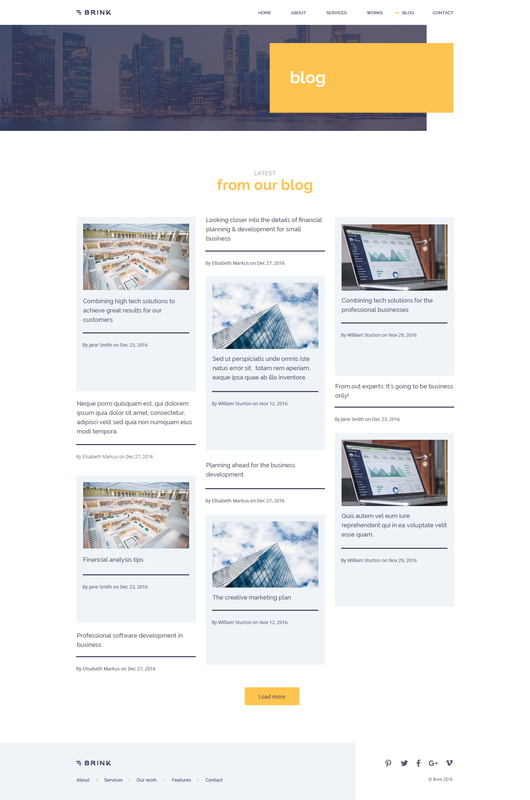 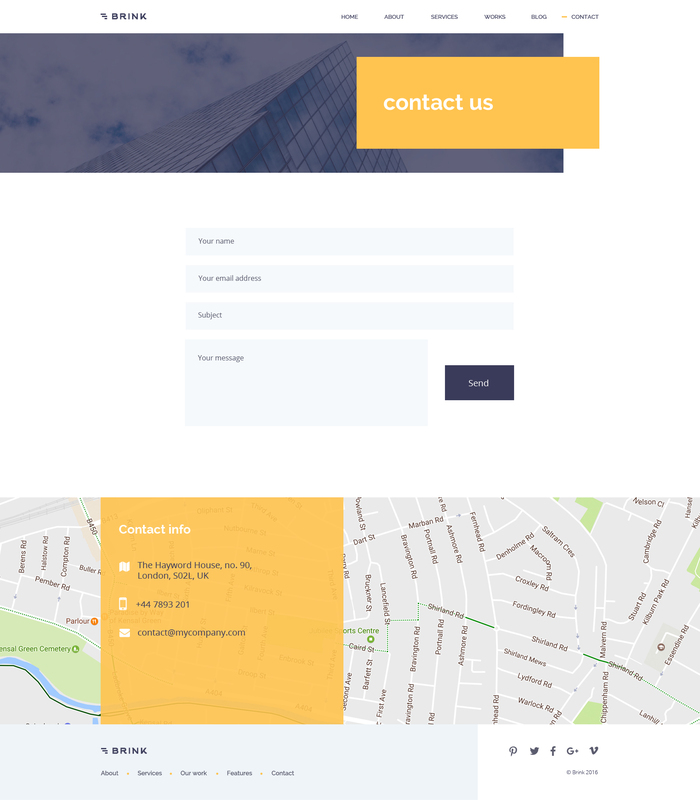 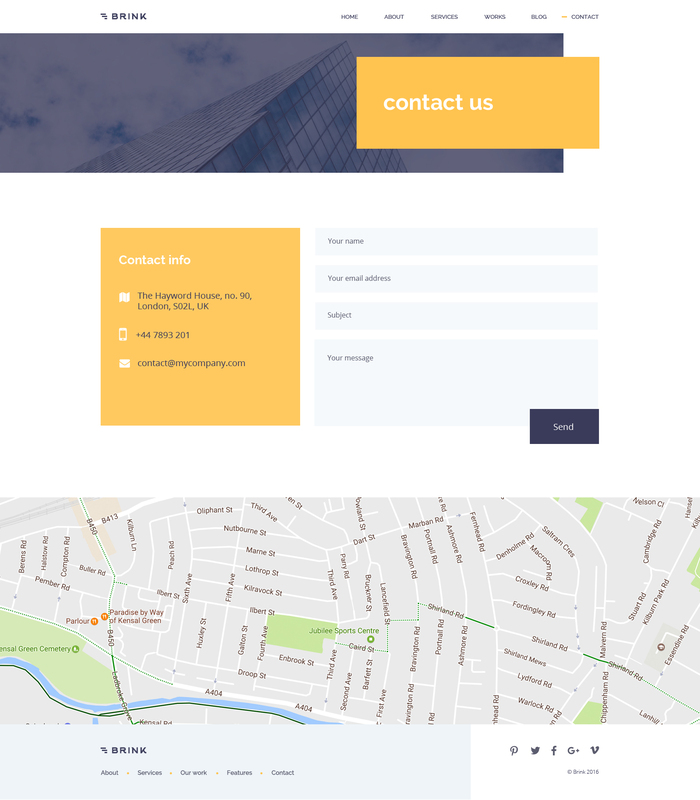 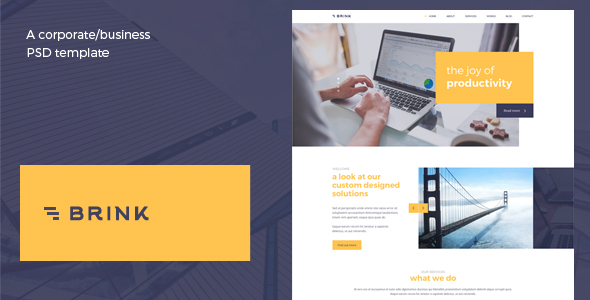 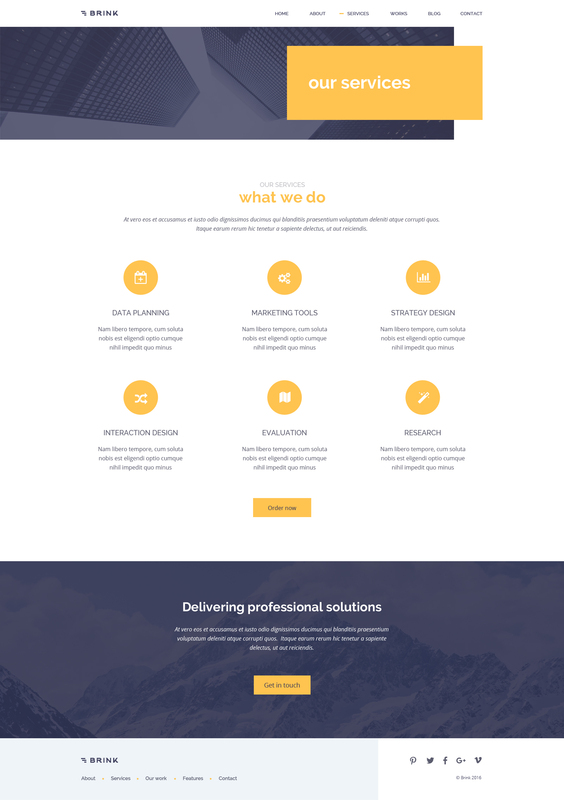 Introducing Brink – a creative & fresh business template, useful for corporate or marketing/finance website presentations. 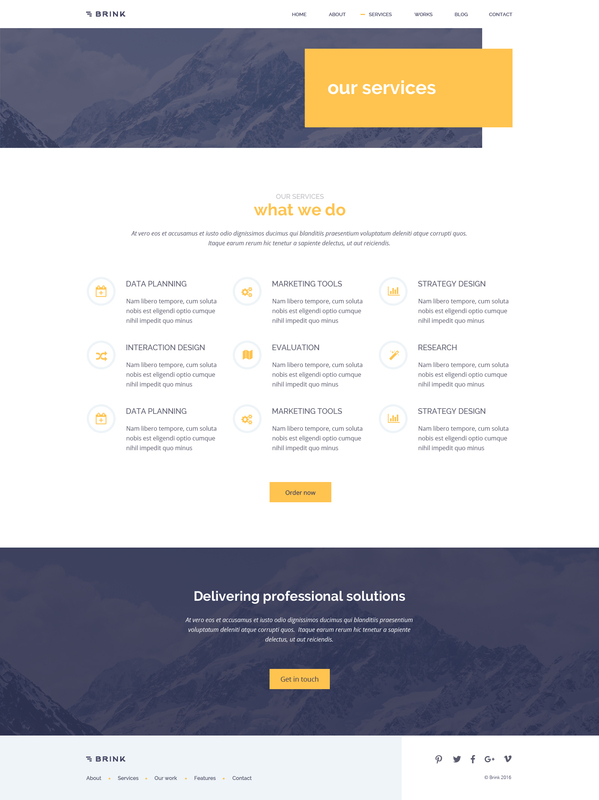 The template contains 18 total PSD files, with 4 homepage variations, as well as variations for the Services/Porfolio/Contact pages. 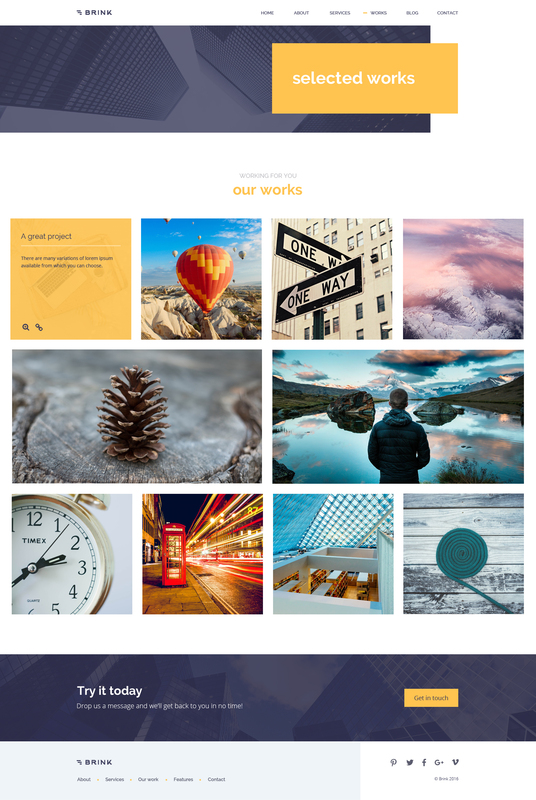 Note: Images are NOT included in the final download, they are used for demo purposes only! 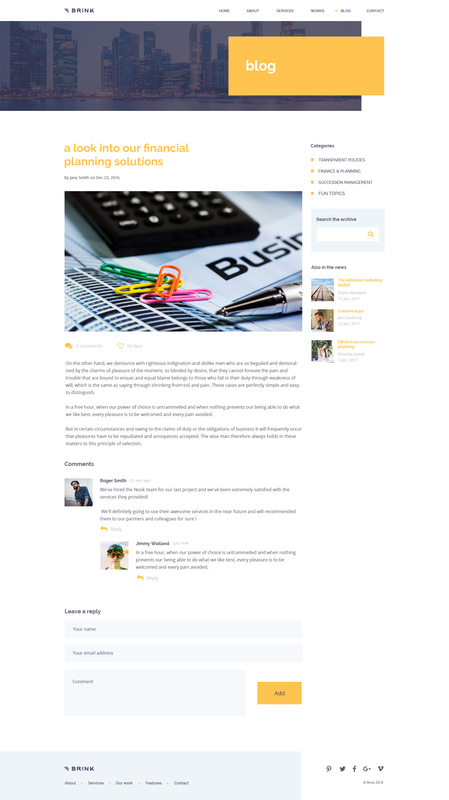 If you need help with this item, please contact me and I’ll do my best to offer support!